When IYC 2017, Nagpur Inspired Youngsters To Follow Their Passion! The event organised by The Climber was an ultimate crowd puller! Indian Youth Conclave, 2017, sponsored by Indian Oil Corporation Limited and in association with Studio Hair Habits, is a youth fest designed to bring creative Nagpur folks under one roof. It is carefully curated to bring together entrepreneurs, artists, TED speakers, YouTube performers and young achievers in order to inspire the youth of Nagpur. Attended by 800 enthusiasts, it is a two-day event. This year, day one included 5 tracks namely Lit Up, Bring Your Own Jokes, Tech track, Music track and Startup Track. The attendees got a dozen of motivation as big names from various fields briefed them about how to follow their passion. Our sponsorers Indian Oil also interacted with the delegates. They shared the right way to check the purity of the fuel available to them at their petrol pump itself. They also demonstrated how it can be done in just two minutes. 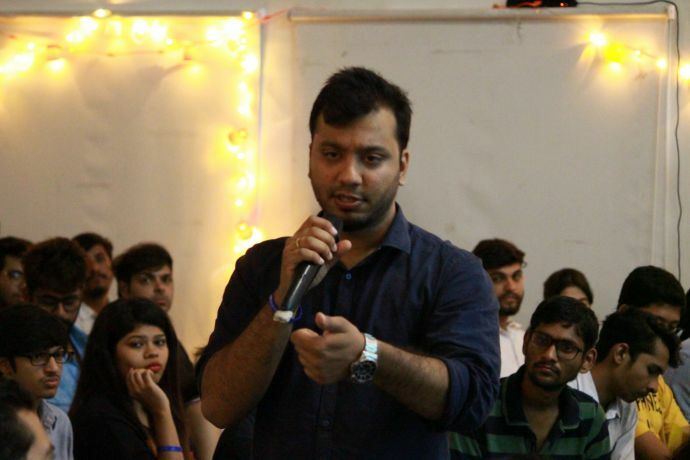 Other speakers like social media head of AIB Aakash Shah, co-founder FilterCopy Ashwin Suresh, co-founder WittyFeed Praveen Singhal and standup comedian Jitesh Vasani gave an insight into the creative world. 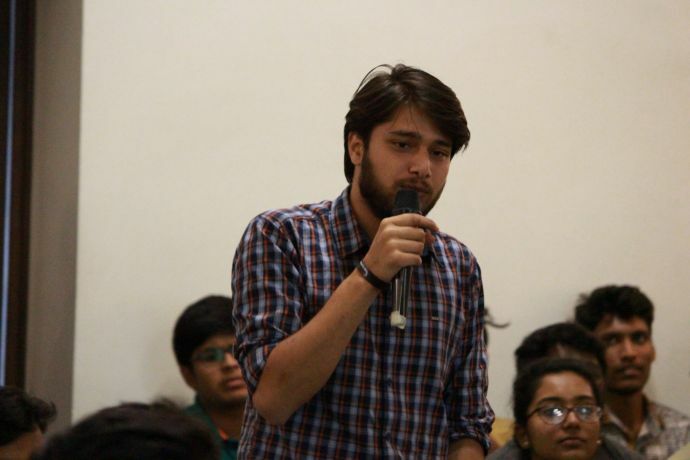 Performances on story telling, spoken word poetry and theatre were also a part of this fest. There were intense seminars on feminism, LGBTQ rights, anxiety and depression management. The delegates even got a chance to interact with the startups of Nagpur. 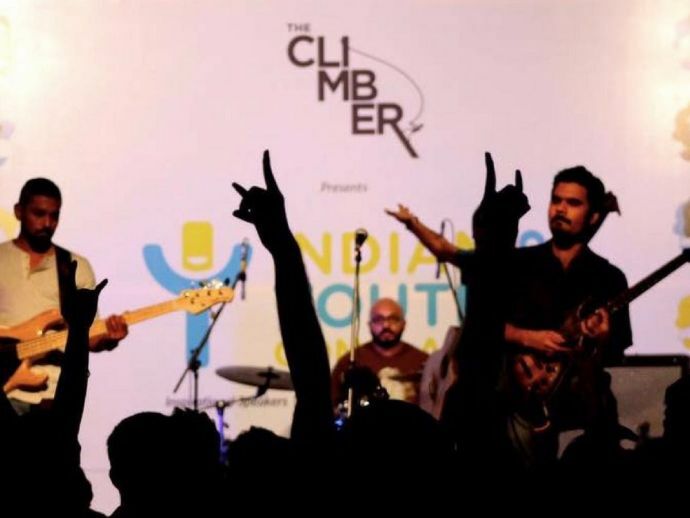 The Climber, also a startup, incubated in IIM Bangalore, is a youth organization that focuses on putting students first when it comes to their education. My Captain is the online workshop in fields of different interests, ranging from psychology, finance and stock market, web development, journalism and much more. It is a great platform where young artists like beat boxing, story telling, and many more similar activities are groomed.